Tonight’s episode of Love & Hip Hop Atlanta will be packed full of drama that you won’t want miss. 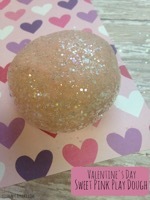 Don’t forget to bookmark this spot and head over for our Love & Hip Hop recap tonight at 8 PM – 9 PM ET! 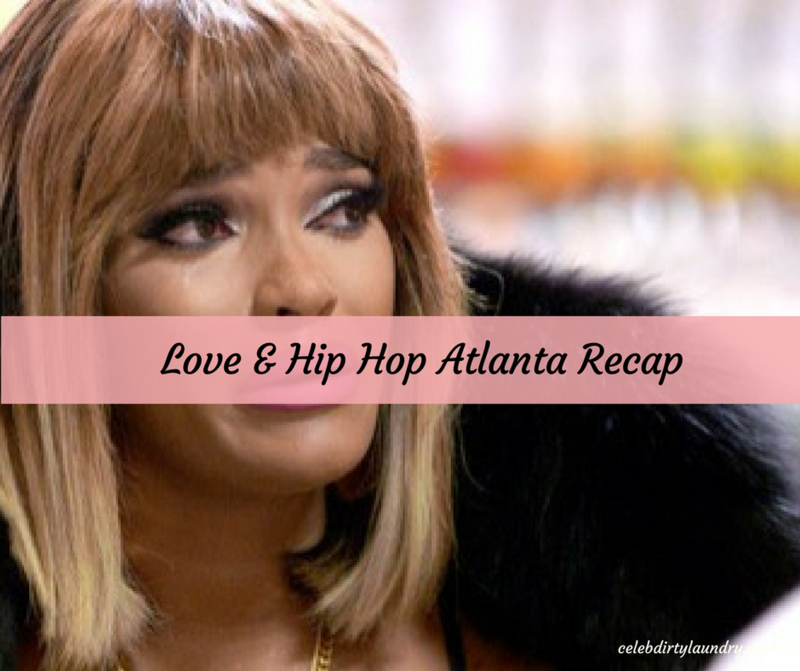 While you wait for our recap of Love & Hip Hop, don’t forget to check out all our L&HHHA recaps, spoilers, news & more! Tonight’s Love & Hip Hop Atlanta recap begins now – Refresh Page often to get the most current updates! Tommie gets out of jail after being locked up for twenty-four hours. When she gets home she confronts her mother who was staying in her house to help with hereet kids. Tommie tells her mother Samantha “I called you. Why didn”t you answer your phone?” Samantha asks her “When did you try to call?” Tommie gets very upset. The confrontation is on and very heated between the two women. Samantha tells Tommi “I’m your mother. I’ve always been there for you.” Tommie fires back and tells her mother “You have never been there for me. I raised myself.” This infuriates Samantha who leaves Tommie’s house in a huff. Momma Dee and Ernest are celebrating the release of her second single. Momma Dee is still frustrated with their marital situation. She tells him ” You need to put me first ahead of your mother. She doesn’t do for you what I do for you.” Ernest is frustrated and he reveals to Momma Dee “My mother is selling the house in Florida and moving back to Atlanta,” Momma Dee is less than thrilled to hear this news. Meanwhile, Joc and Karlie are playing super spy with Jasmine and Rod. While Joc and Rod are meeting Karlie is meeting with Jasmine. Karlie wants to talk to this girl before she goes and reveals what she knows to Rasheeda. When the two ladies meet up Karlie is curious to see what evidence Jasmine has that Kirk is the father of her baby. Jasmine shows Karlie videos of her and Kirk together as well as text messages and proof that Kirk has been paying her bills. Karlie is absolutely blown away. Meanwhile, Joc is getting the same information from Rodney. Momma Dee is on a shopping spree and to try and calm her nerves. She asks Scrappy to meet her and tells him about Ernest’s mother moving back to Atlanta. Scrappy tells her “You’re mad because someone else is doing what you do? It sounds like you need to check your man.” Scrappy then drops a bombshell on Momma Dee. He tells her “Bambi and I may not be getting married. I have been living in a hotel because we have been fighting so much.” Momma Dee decides to arrange a dinner and she tells Scrappy “You bring the Bam and we will get things sorted out because I want you two to work things out.” Scrappy reluctantly agrees. Momma Dee decides to get the whole family together to deal with all of the family issues. She tells Ernest’s mother “I hear you are moving back to Atlanta.” His mom says “Yes I am. Do you have a problem with that?” Momma Dee says “Yes I do because he puts you first.” Ernest’s mom is quick to refute that. Momma Dee pulls out a pacifier and diapers and hands them to Ernest’s mom. She tells her “Here is his pacifier and you can change his diapers because I am done.” Scrappy laughs as Ernest looks on mortified. When Kirk gets home Rasheeda has dinner ready and she is very upset. As they are sitting down to dinner Rasheeda confronts Kirk and tells him about her meeting with Karlie. She tells him “The girl says ya’ll have been in a relationship and you have been taking care of her and paying her bills.” Kirk says “That’s not true.” Rasheeda then drops another bombshell and tells him “There is also supposed to be a video of you holding her baby.” Kirk seems shocked speechless by this.